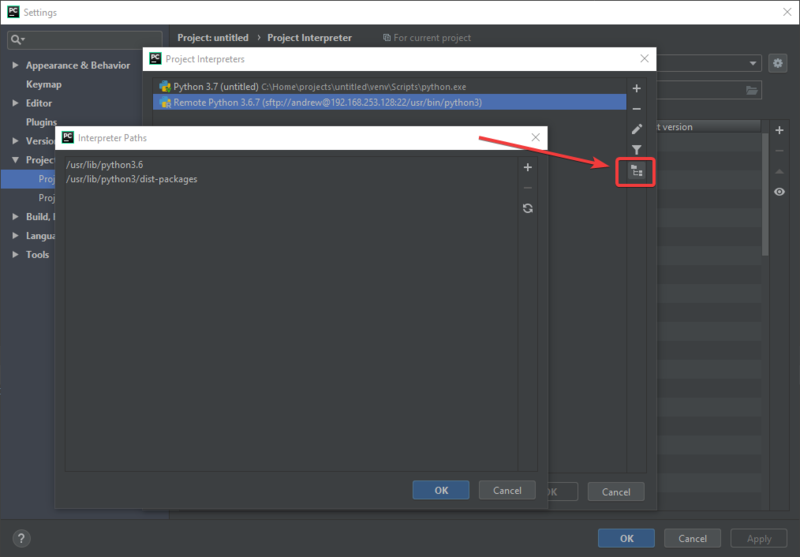 Hi, the other day I upgrade my Professional Pycharm IDE (2017.03 to 2018.3) and now I can run my proyect, but the external libraries -> remote librarias are not the same and the imports does not work. I have the same configuration in the both environments, the docker images are the same... I tried adding more project interpreters in the remote docker compose, but I cant, the button is disabled. Anyone know what might by happening? Do you see any errors related to import of modules?